A few years ago, I had the great privilege to go to Young Living’s farm in St. Marie’s, Idaho. Wow! It was amazing! The farm is in the middle of nowhere and is surrounded by an evergreen forest. That serene energy is captured in the plants that are carefully grown and cultivated there. Walking through rolling fields of lavender with Gary Young, he filled us in on the great amount of care and work that goes into cultivating and distilling authentic lavender oil. From growing and nurturing tiny lavender angustifolia seedlings, planting using organic methods and picking at just the right time of day when the desired constituents are highest, every consideration revolves around cultivating plants that will produce superior quality essential oils. One of the interesting points I learned that day was that in order to preserve the beneficial compounds found in lavender, the plants must be distilled for about one hour and 30 minutes under low heat and low pressure. Most lavender (non Young Living) is distilled for only 15 minutes! Three-quarters of the volume is extracted during the first quarter of the distillation process. Many producers end the process there because the increased time does not significantly increase the volume. Of course, if maximum volume/maximum profit is the goal, distilling for 15 minutes makes sense. Fortunately, quality essential oils have always been Young Living’s first priority. Much time, energy and financial resources go into producing quality essential oils. It often requires several hundred or even thousands of pounds of raw plant material to produce a single pound of essential oil. For example, 250 pounds of lavender will produce approximately 1 pound (16 ounces) of pure oil. It takes three tons of melissa to produce 16 ounces of essential oil. It takes 5,000 pounds of rose petals to produce 1 pound of rose oil. No wonder quality oils are relatively costly! 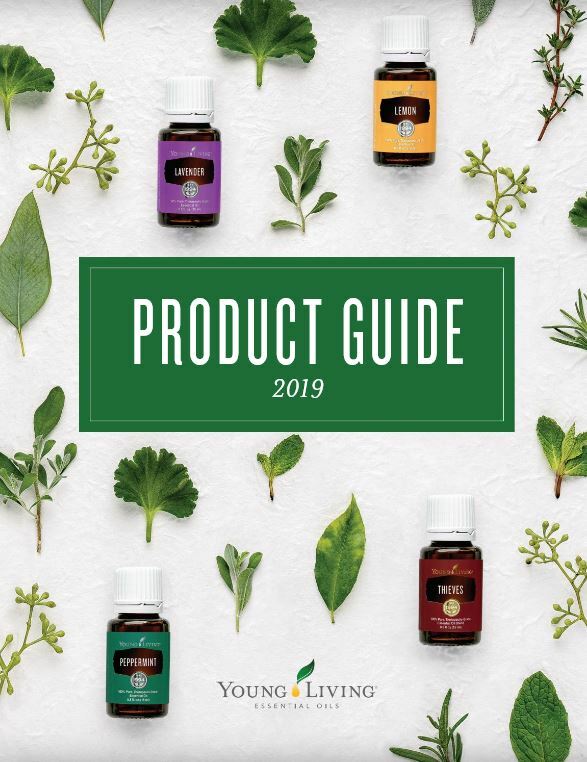 Understanding the work and skill that goes into producing authentic essential oils helps us understand why they cost more than most essential oils commonly found in health food stores. The good thing is, you get what you pay for! ← Diffuse Stale Odors Away!